What are your needs in Unified Communications and ToIP? 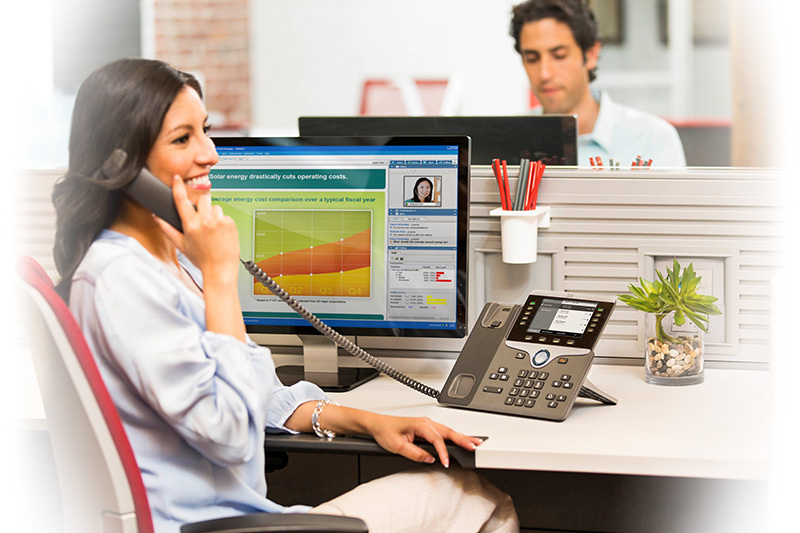 What are your needs in Unified Communications and ToIP ? Effective internal and external communication is essential to your business, no matter what its size. With IP telephony from Elit-Technologies, you get a centralized solution that’s compatible with most equipment on the market and includes an attendant console. Elit-Technologies offers a Unified Communications solution that makes it easy for your employees to exchange information. Manage presence information, chat, voice, video and more. In an increasingly mobile world, your employees need quick access to their messages without wasting time. Elit-Technologies offers a unified messaging platform that brings your voice mails, emails, and text messages all together in one place. 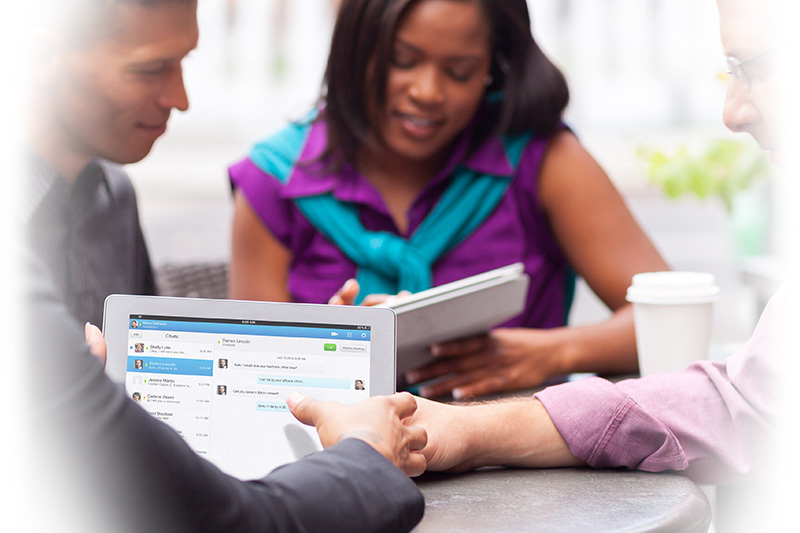 Set your employees free with simple connectivity features and secure collaborative tools that they can access on the go. As the number of mobile devices on business networks continues to grow, employees can take their work beyond the confines of the office – flexibly, efficiently and cost-effectively. 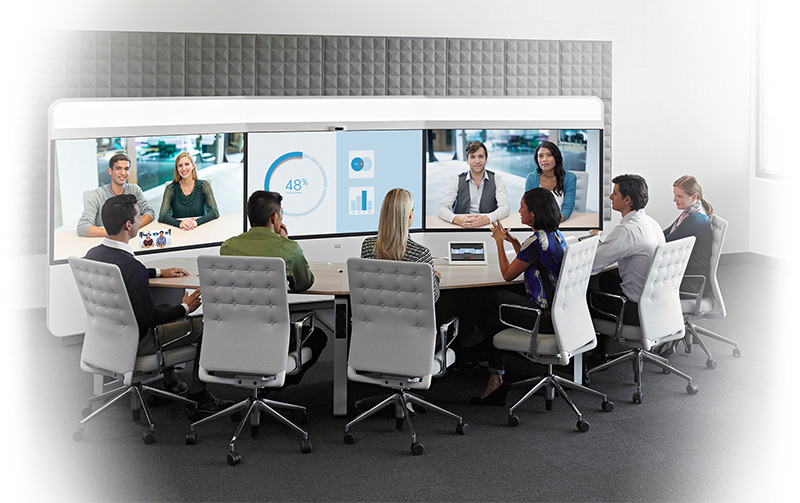 Collaborative methods are being completely transformed by the incredible potential of HD videoconferencing. Together, we’re guiding the emergence of teams that can connect, share and collaborate all around the world. Enjoy access to efficient digital workspaces through secure connections. Business communication has evolved — and today’s businesses don’t want to rely on calls and emails alone. 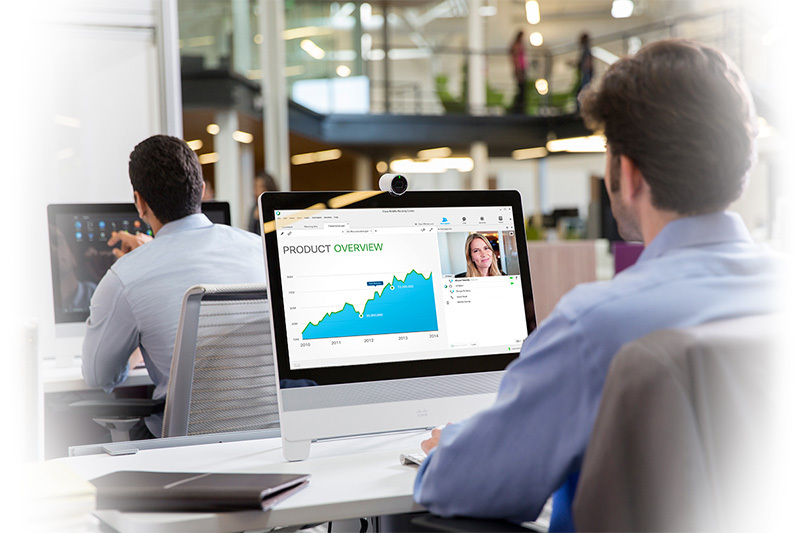 They need to be able to communicate through integrated solutions that let them organize virtual face-to-face meetings whether they’re at the office or on the go. In an age of instant gratification, your customers have increasingly demanding expectations of the customer relationship. 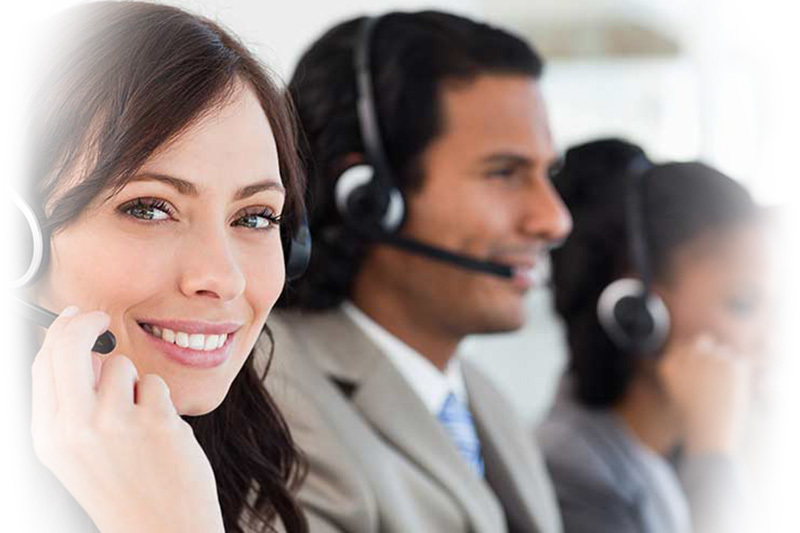 With contact center solutions from Elit-Technologies, you can meet those expectations with first-rate service to keep your customers satisfied. 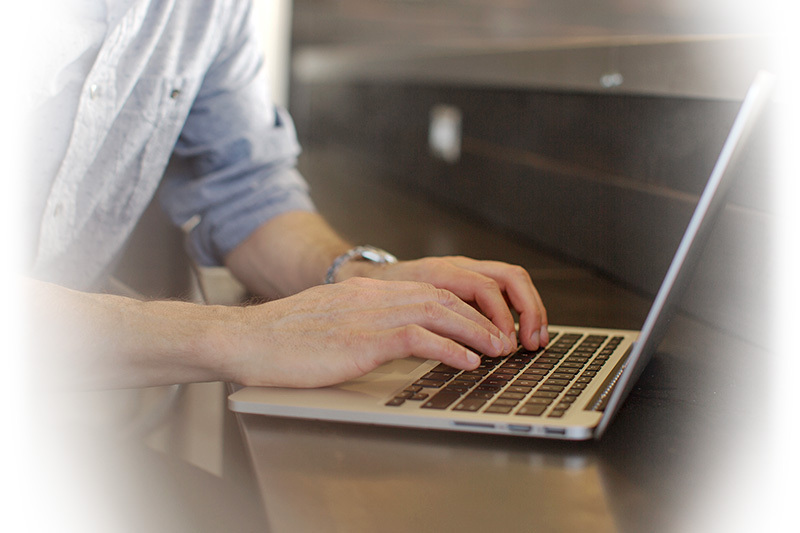 Offer your customers exactly the right communication tools every time they contact you.